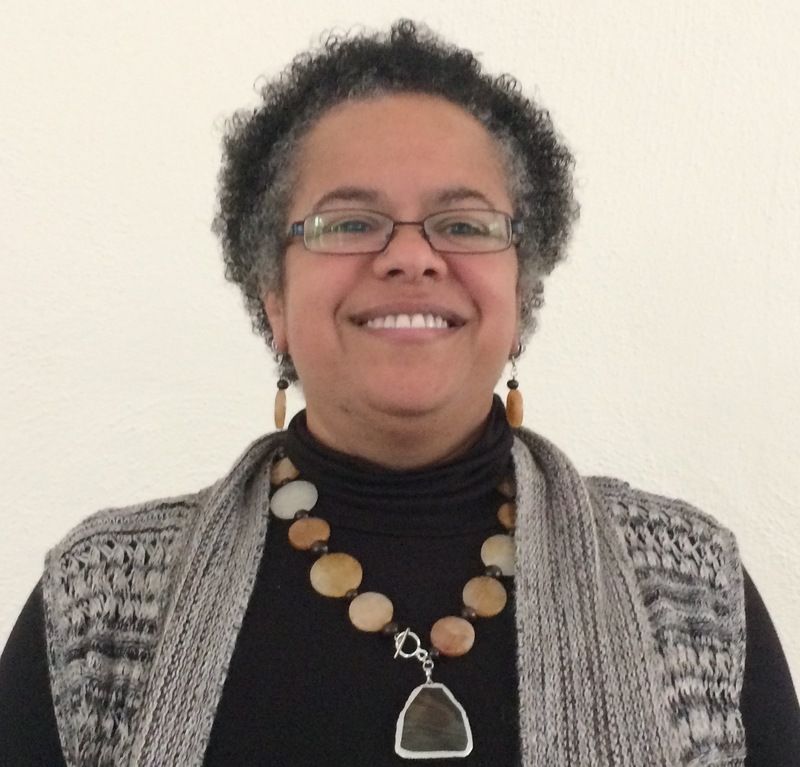 Our senior minister since 2002, the Reverend Dr. Kristen Harper is a lifelong Unitarian Universalist who has served UU churches in Chicago, IL; Lansing, MI; New York, NY; and Ormond Beach, FL. Prior to entering the ministry, she worked for six years with women who were HIV positive and at the UUA in the Office of Diversity Resources. Rev. Harper received her undergraduate degree in print journalism from Boston University and her graduate degree from Meadville Lombard Theological School and the University of Chicago. She is only the second woman of African descent to be called to a UU church as senior minister and is happily married and shares her life with cats and a dog. Reflections by Dr. Harper and Selected Sermons delivered by Dr. Harper. Has been delightfully serving children, youth and families in Unitarian Universalist Congregations for 20 years. 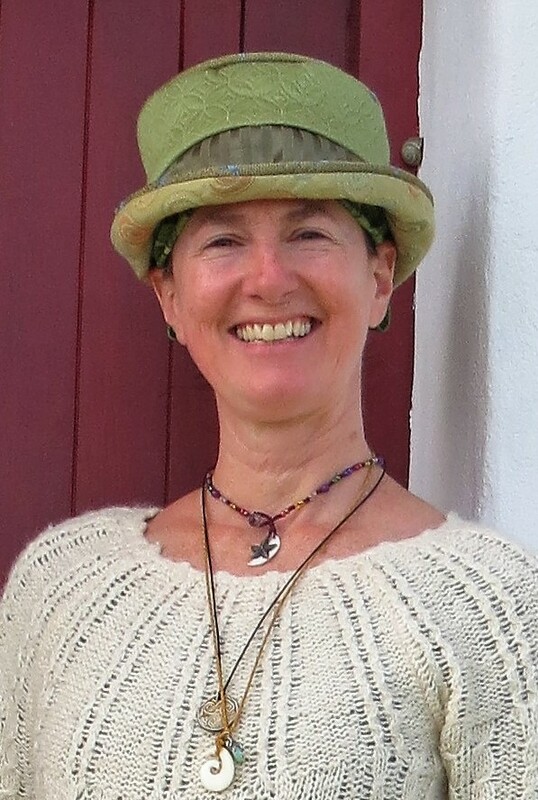 Trained in Mindfulness, Creative and Expressive Art Therapy, and an on-going student of Non-Violent Communication, Anti-Oppression Work, Cooperative Games, Art, Nature Connection and Learning through Play! deer creates spaces where children, youth and people of all ages can learn and grow together while working for a more peaceful, just and kind planet for all beings. 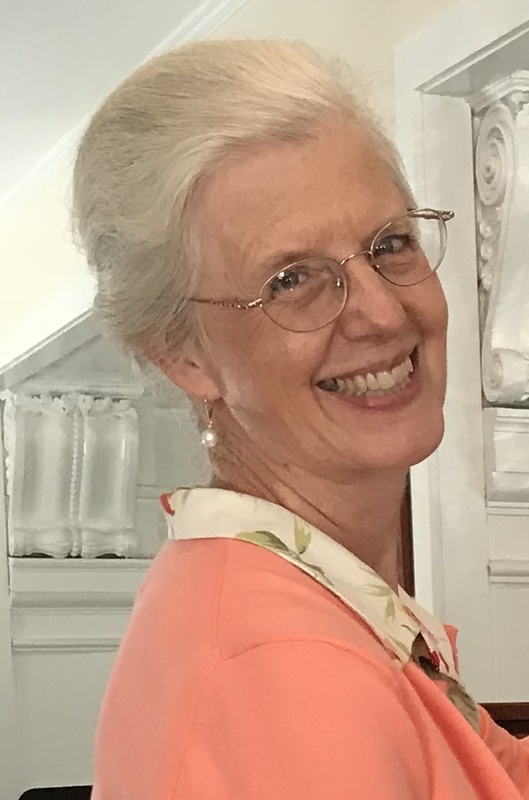 Elizabeth Bader, our Minister of Music, grew up in Connecticut where she sang in the Congregational Church choir and substituted for the organist while she was still in high school. In college she earned an Elementary Education Certificate and a BA in Music History. She then went on to earn a Masters Degree in Sacred Music at Boston University. She came to our church in 1982 as the organist and a few years later became the choir director as well. Elizabeth says she has enjoyed both teaching and music ministry for every one of the last 31 years. And we have so enjoyed having her here. Chandra has served as our custodian for many years so she is familiar with our community. She will now be filling two roles for us and we are thrilled. 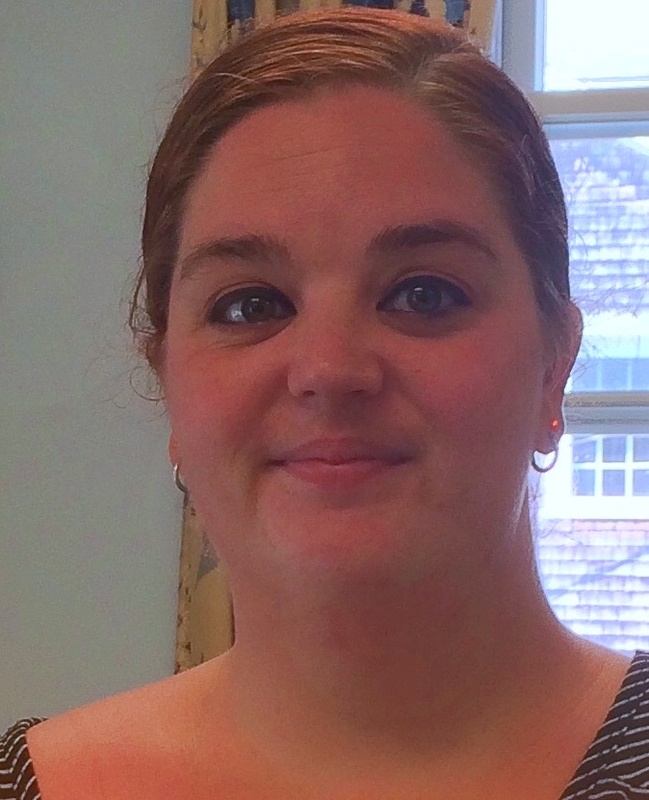 Chandra lives in Cotuit with Bryan Hughes, nephew of long time member Kim Mercer, and her three children: Lillian Rose, Kiera Lynn and Jonah Patrick. They share their home with two English Mastiffs, Chloe and Pepper, and two red ear slider turtles, Camera and Moria. When she is not working at the church Chandra enjoys gardening, cooking, crafting, and spending time with her family and friends who have become family. She describes herself as a "jack of many trades" and enjoys learning new skills.